Featured interviews of SAUH Asia members. Peter Kelley interviews Jeffrey Hou, a professor of landscape architecture and adjunct professor of urban design and planning in the University of Washington’s College of Built Environments. His research, teaching and practice focus on community design, design activism, cross-cultural learning and engaging marginalized communities in planning and design. Andy Fuller interviews Abidin Kusno, a professor in the Faculty of Environmental Studies at York University, on his work exploring the pasts and futures of Indonesia’s cities and his opinion of Jakarta Governor Ahok’s approach to reforming and rebuilding Jakarta’s city administration and infrastructure. 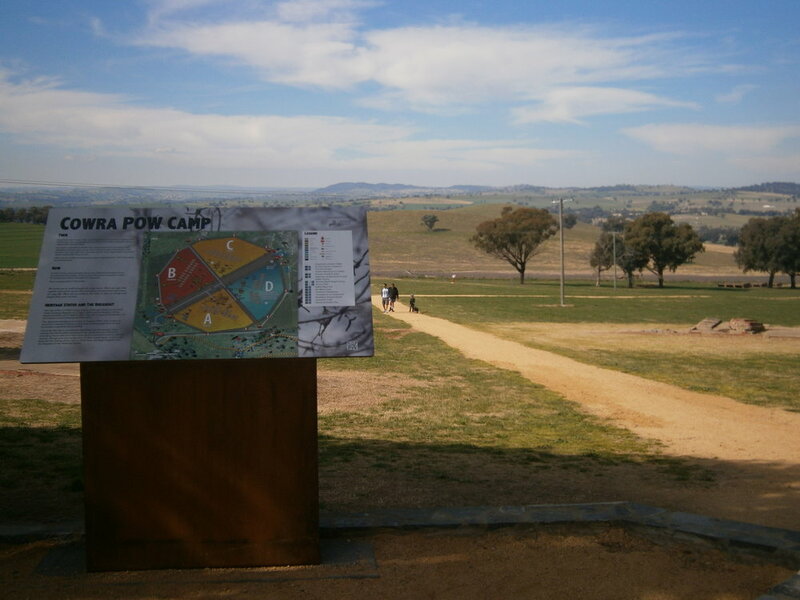 All roads lead to Cowra – at least this is the case for two university professors whose research has led them to visiting the Cowra Prisoner of War Camp and other Japanese sites in the town. Emily Moulton speaks to Dr Duanfang Lu about the 2015 International Symposium on Mega-regions in China, featuring 14 experts from Australia, China, Hong Kong, Japan, the UK and New Zealand, discuss urban planning, architecture, human geography, urban studies, sociology and economics as well as, for the first time, exchange ideas for future policies and practices to help shape mega-regions now and in the future. The expedient design, assembly & erection of WWII internment facilities, and their subsequent transformation for post-war detention and commemoration has produced a legacy of camp environments associated with citizenship. This panel will explore these intricacies. Emily Moulton speaks to Dr Duanfang Lu about Jing-Jin-Ji: China's new megalopolis, megaregion.